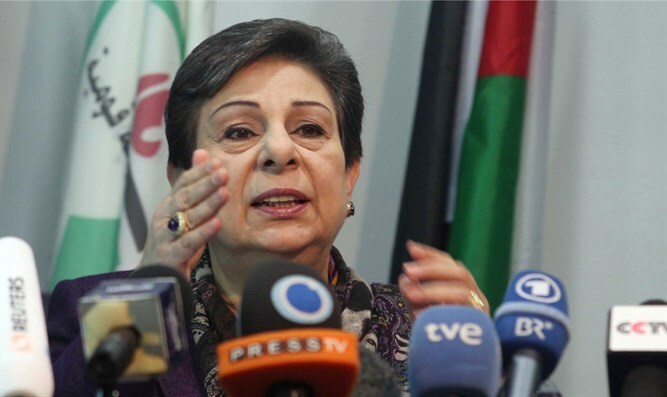 Senior PLO official Hanan Ashrawi says Brazilian President-elect's announcement about moving embassy to Jerusalem is "provocative". Senior Palestine Liberation Organization (PLO) official Hanan Ashrawi on Friday condemned Brazilian President-elect Jair Bolsonaro's announcement that he would move his country's Israel embassy to Jerusalem. "These are provocative and illegal steps that will only destabilize security and stability in the region," Ashrawi, a member of the PLO executive committee, told AFP. "It is very unfortunate that Brazil has joined this negative alliance against international law," she said, referring to a small number of countries supporting the US decision to recognize Jerusalem as Israel’s capital and move its embassy there. Bolsonaro on Thursday announced via Twitter that he intended to uphold his campaign promise.